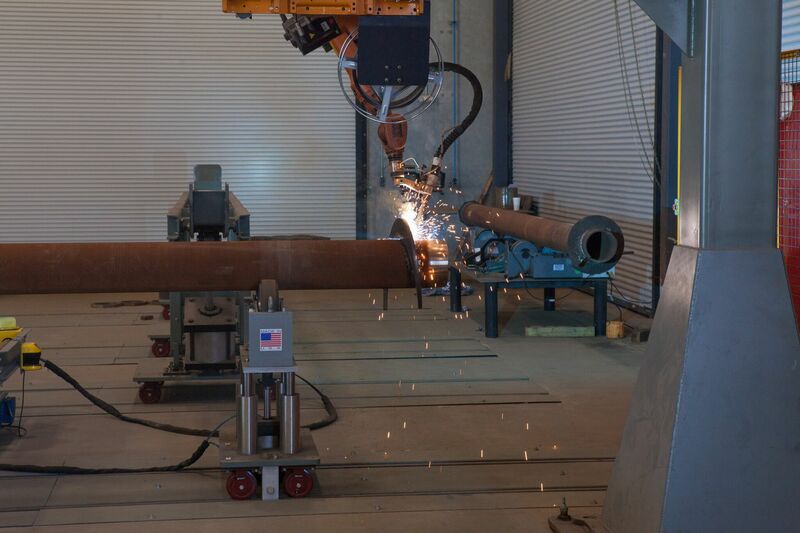 Magnolia, Texas, April 27, 2017	(Newswire.com) - On May 19th in Magnolia, Texas, APE Drilling, a division of American Piledriving Equipment (APE), is hosting an open house for its Piling Manufacturing Facility. This is a free event and only a simple RSVP is required. Those attending will be treated to a Texas-sized BBQ, music, demonstrations and an exclusive tour of the APE HD Piling manufacturing plant. This event will give people the opportunity to “try on” the HD Driver Equipment via a live excavator demo or in virtual reality or both. In addition, an example of the Geo-Exchange Foundation will be online with APE experts available for Q&A of this innovative “2 for 1” foundation and energy sourcing system. For contractors, this event provides a rare chance to meet APE’s principals, engineers, technicians, service crews, sales managers and tour the state-of-the-art manufacturing facility, ask unlimited questions about all things “Deep Foundations,” and for them to see firsthand APE’s newest technology in action, from manufacture to install. 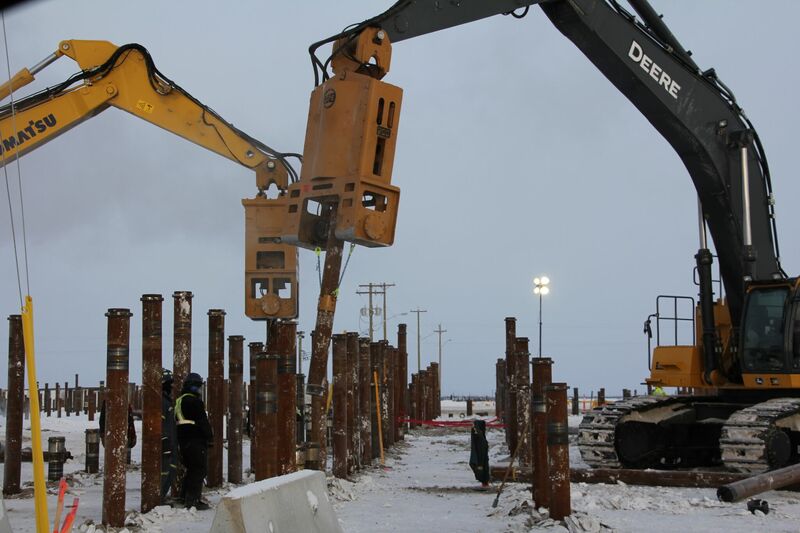 The APE Drilling Program was born out of American Piledriving Equipment’s (APE’s) 20+ years of innovation, most recently introducing APE HD Drivers and APE HD Piling products, an innovative departure from traditional deep foundations methods. 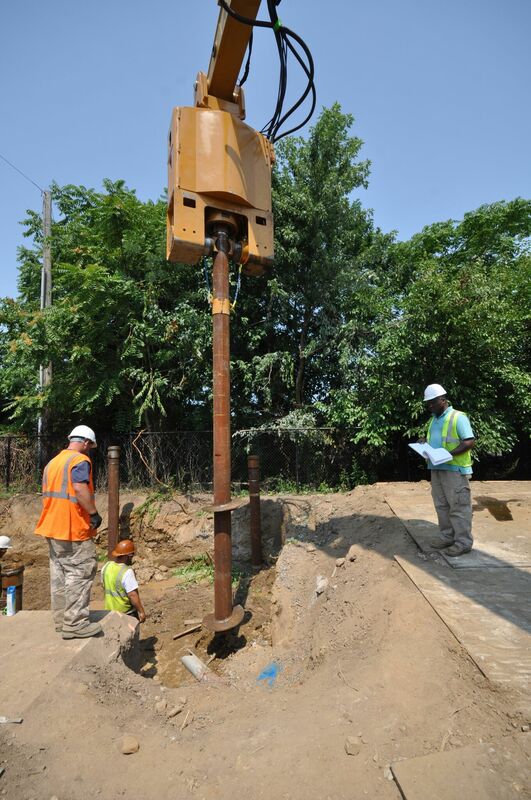 The new methodology, combining high-strength steel “helical” piles and hydraulic direct drive motor driven drills, or “HD Drivers,” are changing the way contractors are approaching much of their foundation work. 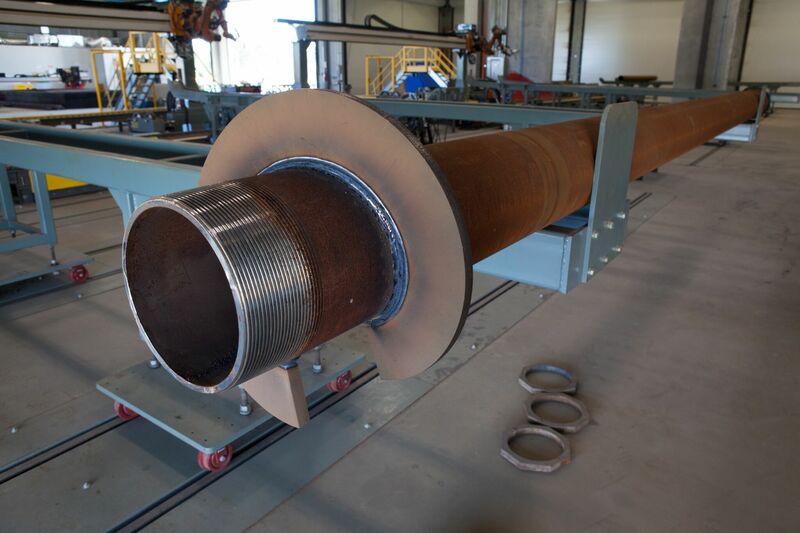 High strength piles, socket driven via HD Drivers, can be installed grouted or ungrouted and provide exceptional driveability for schedule realization and yield loads competitive with traditional micropiles to pipe piles. Versatility and accessibility are major benefits of the system. Various tooling capabilities of the HD drivers and mounting configurations adapt to most jobs and ground conditions. Access to tight spaces and remote locations are accomplished via skid steer or excavator mount configurations with productivity gains realized despite the need for light crews. Mounting on traditional leads is also possible. The HD Drivers' versatility has earned them a reputation as a contractor's solution, performing on many jobs across North America, in all types of ground conditions and working conditions, from downtown Jersey City, N.J., to the remote Canadian wilderness. While this is a new technology, contractors have been fast to adopt with dozens of projects completed or underway in the US, Canada and Mexico. Jobs have included: pump station foundation, coastal structure elevation remediation, urban foundation with adjacent structures, remote access foundation construction, low overhead foundation remediation, transmission tower installations, pipeline footing installations, etc. Recently a project in New York was completed which introduced the Geo-Exchange component, incorporating a “geothermal” ground loop into the foundation piles. The structure will cool and heat itself from ground temperature.